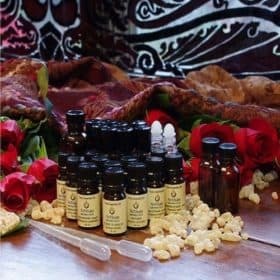 We’ve curated a popular selection of our 100% Pure & Natural Therapeutic-Quality Essential Oils – All bottled by hand in the USA. 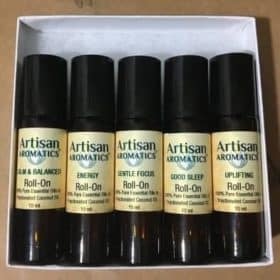 Artisan Aromatics Kits include a collection of 100 pure & natural, therapeutic quality Essential Oils free of synthetics or adulterants offering the highest standard of quality. 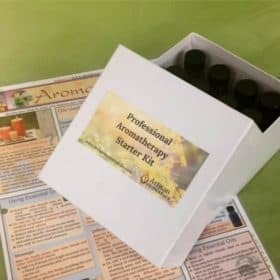 We have a great Natural Perfume Making Kit, a Professional Aromatherapy Starter Kit, a Lavender Essential Oil Kit that contains six different Lavender Essential Oil and many more. 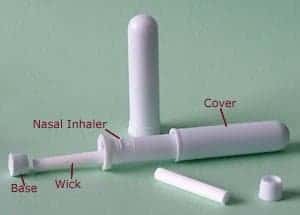 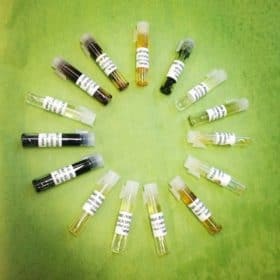 Some of our Essential Oil Kits are designed specifically for students of The Highlands School of Natural Healing Level I, Level II, and Level III courses and the Aromatherapy School. 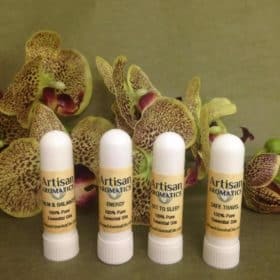 They’re also great for novice aromatherapists, natural perfumers and essential oil enthusiasts. 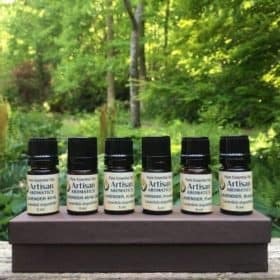 We’re currently in development of new Essential Oil Collection Kits to be rolled out each month throughout 2019. 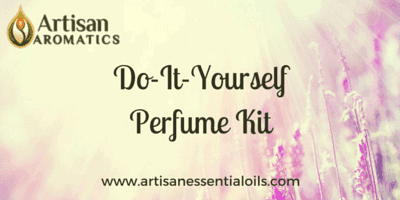 Our Lavender Kit has been a customer favorite and we just launched our NEW! 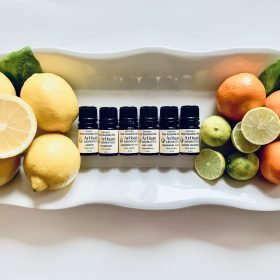 Citrus Essential Oil Kit complete with a unique collection of distinct, aromatic oils in this family.